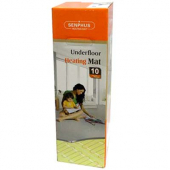 The Senphus Electric Radiant Floor Heating Mat 2FHM-50 is an easy-to-install way to heat household floors. 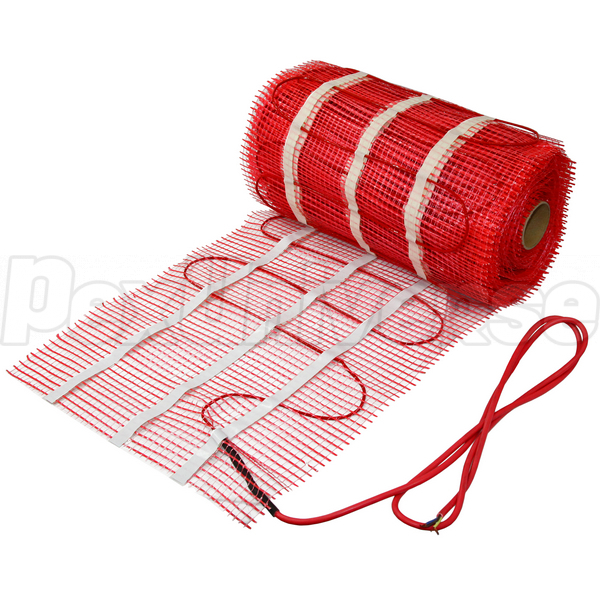 These mats can be installed in bathrooms and kitchens, as well as in commercial institutions. The Senphus Electric Mats are fully grounded, from one end to another, and contain heating elements that have been reinforced with aramid fibers. 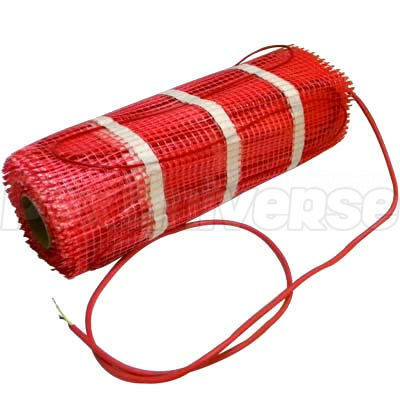 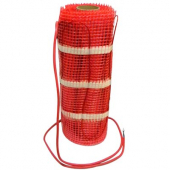 The elements have a braided twin-wire design, and are shielded to reduce electromagnetic fields. 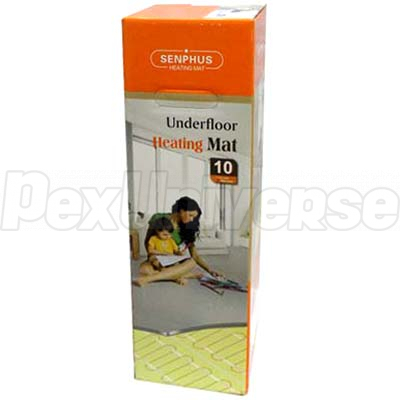 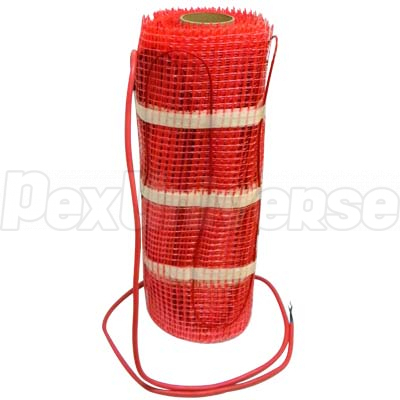 The Senphus 2FHM-50 Floor Heating Mats are designed to run at 120V, and cover 50 square feet. However, the attainable floor temperature ultimately depends on the floor’s insulation, and in the case of uninsulated slab applications, on the thermal drain of the underlying materials.